Looking for a simple, yet advanced solution to gear your online store towards productivity? Yaware.TimeTracker is a web-based time tracking app that will make your business into a thriving, agile company. You can check out all data on time and productivity online from anywhere and at anytime, quickly and effortlessly. Using multiple devices to get your web-store running? With Yaware.TimeTracker it’s easy to measure time and attendance, Internet and software use, overtime and flexitime on any OS – Mac OS, Windows, Linux, Android and iOS. Automatic upgrades are available for all OS’s so you don’t have to employ IT staff to run it. You want your online store reach a higher conversion rate? For that, high customer satisfaction is needed. Yaware.TimeTracker helps you eliminate web distractions and stay fully focused on your activities. Now you can use your time productively, entirely concentrate on quick order processing, effective customer communication and timely interactions with suppliers. Measuring time and productivity of staff on flexitime schemes is easy as a breeze with Yaware.TimeTracker. Accurate stats on your team’s performance are available to you already in 15 mins. 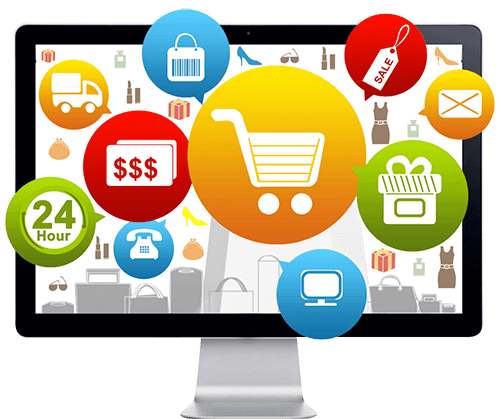 Now your online store can effectively operate from morning till night offering your customers support whenever needed. which activities you need to improve. Process daily orders faster, eliminate distractions, dramatically cut costs and deliver exceptional customer experience – a time tracking app from Yaware will help. Your online store is flexible – and so are the settings Yaware.TimeTracker provides you with. Clean interface and intuitively plain settings help you get a full picture of where your time goes during the day. Yaware.TimeTracker automatically takes screenshots and webcam snapshots. A perfect way to cooperate with you remote teams and freelancers easily and even more efficiently. Does your current state of productivity leave you wanting more? Do you feel your business could do with a more productive mindset? Is your daily workload getting out of control and your schedules hectic? It’s high time to stop wasting the time and energy – Yaware.TimeTracker will help you optimize your business for productivity. 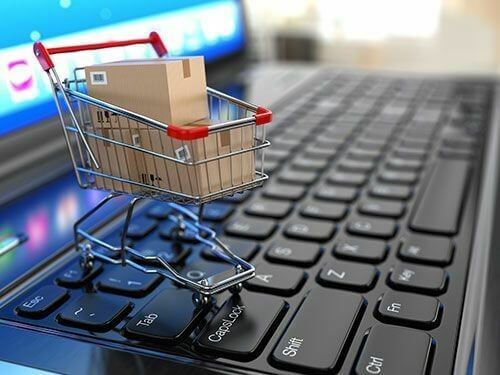 Now that you know what exactly holds you back, you can reduce inefficiencies and successfully master your time and your e-store’s performance. Tired of endless columns of figures you need to analyze to understand how your online store’s operating? No need to bother yourself anymore – you can check out clear, concise reports on time and productivity a time tracking app from Yaware makes in just 10 mins. Being in charge of an online store often means managing it on the go. Check out the latest changes in your team’s time and productivity right in your inbox or via your mobile regardless of where you are.